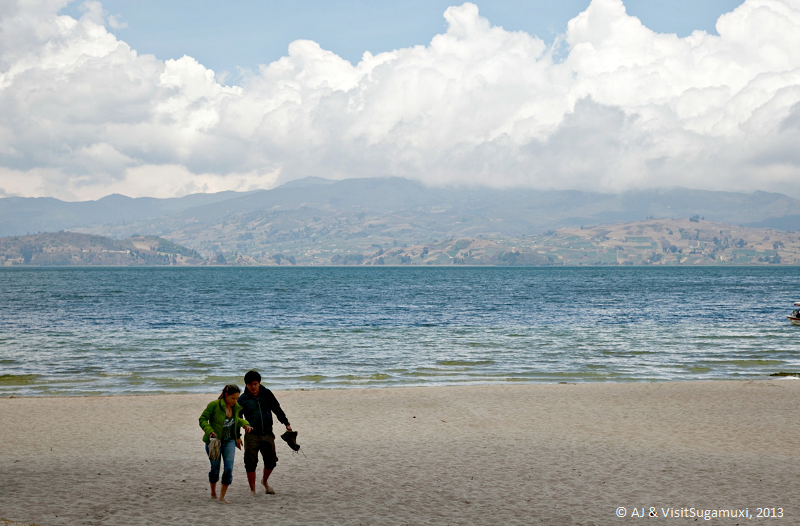 A quick overview about the province of Sugamuxi (Col), with some of its highlights you shouldn't miss. 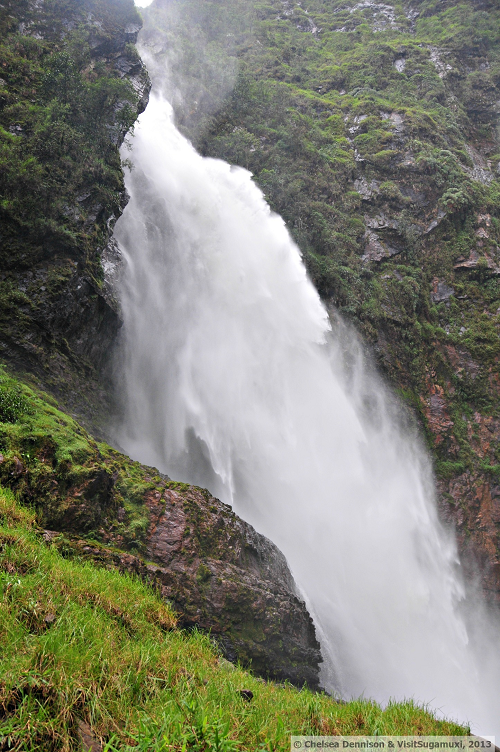 Sugamuxi is still a new discovery for many and is a largely unknown province. It is 2,552 km2 which is almost the size of Luxembourg and takes up 0.2% of Colombia's whole area. 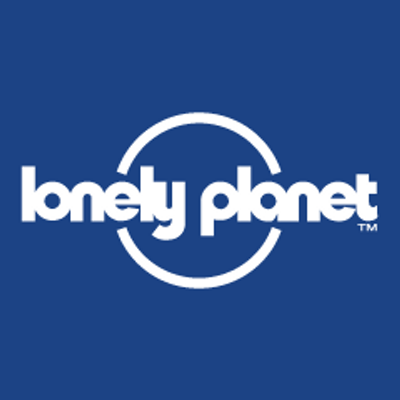 This region is unique in its nature, towns, markets, and people which will amaze curious travelers. 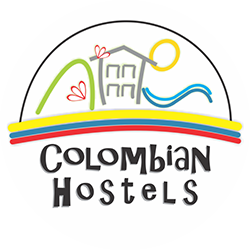 It is located in the tropical Andes within the hills that border the massive Eastern plains of Colombia and is surrounded by nature. Sogamoso is its capital, which is a convenient and well-located town from which to explore the surrounding areas. 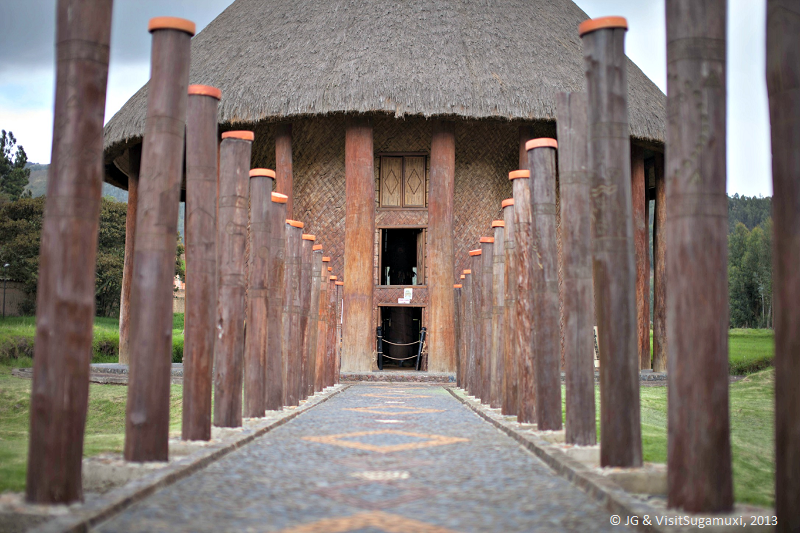 In Sogamoso, you may visit the Temple of the Sun, which houses the history of the Muisca people, one of the main ancient cultures in northern Andes. The Muiscas gave high tributes to the sun, water, and astronomical observation as do our descendants. We share a keen connection with our sacred Earth and our traditions are quite particular. The rural people have especially unique ways of dressing, talking, and socializing which reflect these Muisca roots. Sugamuxi has 13 towns, each of them with a highlight worth visiting and filled with interesting characters to get to know. They also host fairs and festivals to celebrate all year round. Incredibly, 70% of Colombia’s water comes from the páramos, a rare tropical ecosystem only found in 6 countries in the world! In Sugamuxi, the Páramo of Ocetá is known worldwide for its stunning views. You will find at least 10 amazing and different hikes through the region. - Delight your senses with Lake Tota (Colombia’s largest freshwater lake, at 3.015 m high), 2nd highest navigable lake in South America! - Enjoy playing tejo with the locals, or ancient "air bowling"
- Trek amazing mountain biking treks (easily more than 70) and trail paths. Here, there are many amazing trekking routes; the new Condor route, where Condor has been spotted! 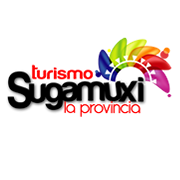 We welcome you to Sugamuxi and offer you the heart of our culture, naturalism, and heritage. We hope you can explore all that it has to offer with relaxation and enjoyment. We've also compiled a helpful guide on where to stay during your trip. We call for a responsible and sustainable tourism of nature, which is a must for environmental protection and improvement. If you experience something important to share or comment regarding this matter, please do not hesitate to contact us.